Need help? We live and breathe this stuff. 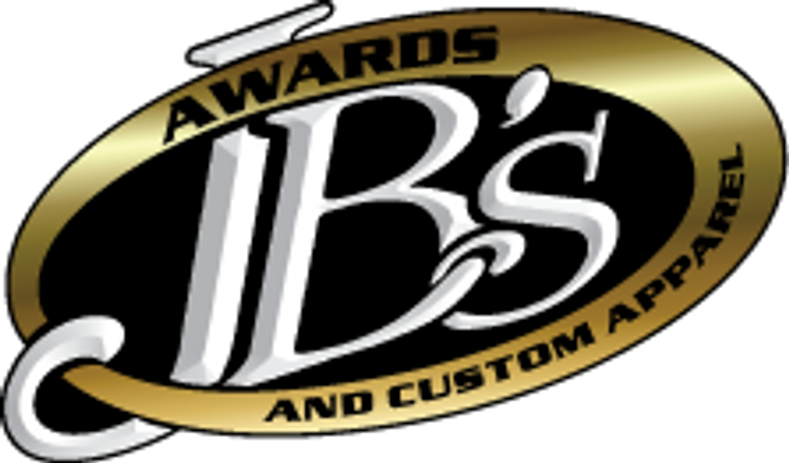 You can also call us (209 223-1353) or email us (help@jbawards.net).